Welcome to the World of Southlea Bay! with book deals and giveaways! 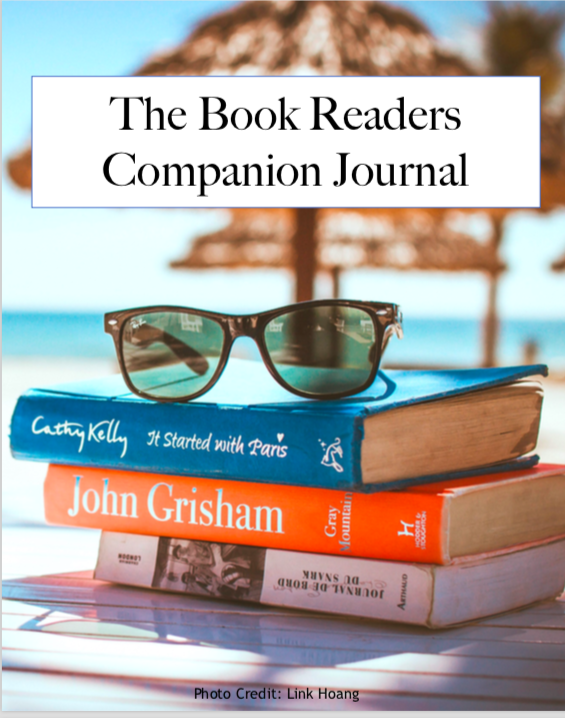 your FREE Readers Journal is waiting for you on the next page! "I love this story!!! From the first page, I was laughing out loud. Truly, I did not want this story to end. This is a book that I will read again and again." "This story made me laugh from the very beginning. I laughed and I cried throughout the whole book." "If you enjoyed Suzanne Kelman' witty writing, you will have high expectations. And the author sure delivers. Yet again." 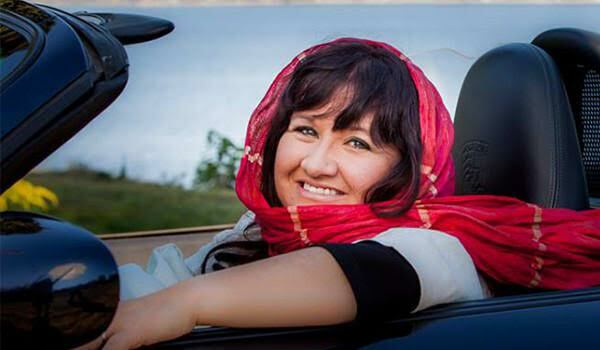 Suzanne is an Amazon international best-selling author and a multi-award-winning screenwriter and playwright. 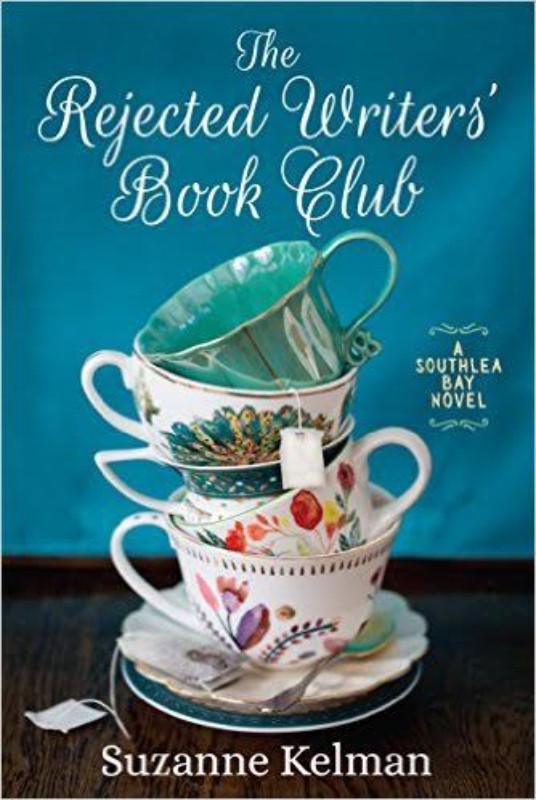 She is the author of The Rejected Writers' Book Club, Rejected Writers Take the Stage, published by Lake Union Publishing, and The Rejected Writers' Christmas Wedding published by Kindle Press, as the Southlea Bay series. You have been successfully added. Download Your Free Readers Journal HERE!